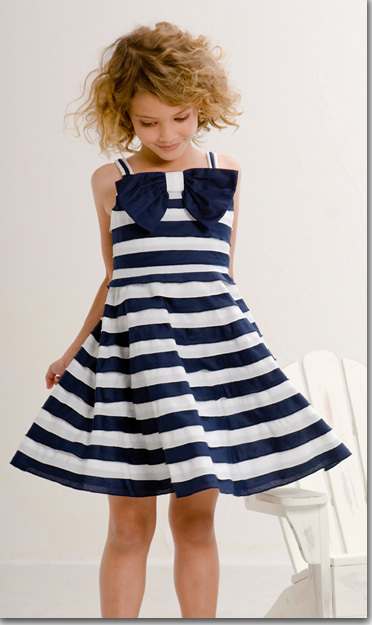 has perfectly captured the enchantment of childhood with romantic and charming dress collections since 1986. After many years of being known primarily for beautiful special occasion dresses, our other divisions, and baby biscotti have grown to be just as popular! As a testament to the innovative designs and superior quality that Biscotti, Inc. provides, the company has repeatedly won industry awards for Best Dresses, Best girls' Swimwear and Best Girls' Outerwear. Bernadette Reiss, Head Designer and owner, is dedicated to creating unique dresses, swimwear, sportswear and outerwear that combine timeless elegance with a modern flair, destined to please both the youngest customer and the fashion conscious young teen. Our collections are sold around the world. We have retailers in the U.K., Ireland, Holland, Germany, France, Belgium, Italy, Spain, Canada, Russia, the Middle East, Japan and China.